It’s not everyday that you get to be apart of something truly magical. 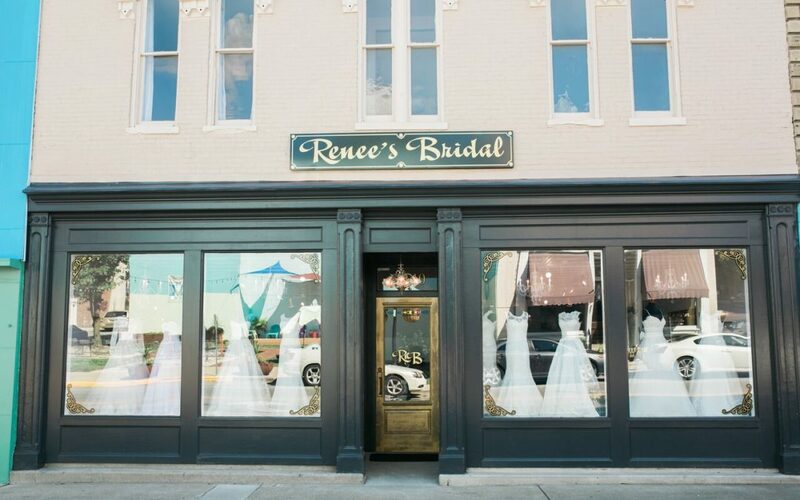 As the intern for Bridal Bliss Magazine, I had the honor of visiting the stunning building that is Renee’s Bridal in Mt. Sterling, KY. 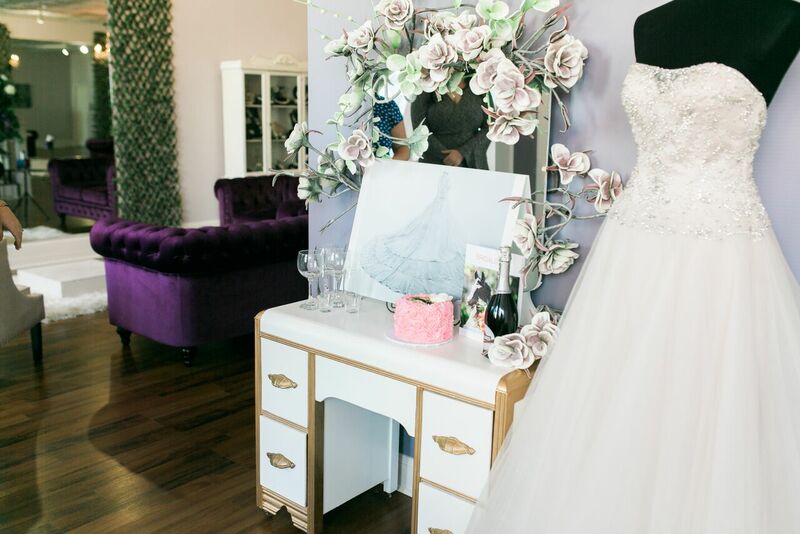 Upon entering the well-known bridal shop, I knew it was going to be an afternoon to remember. 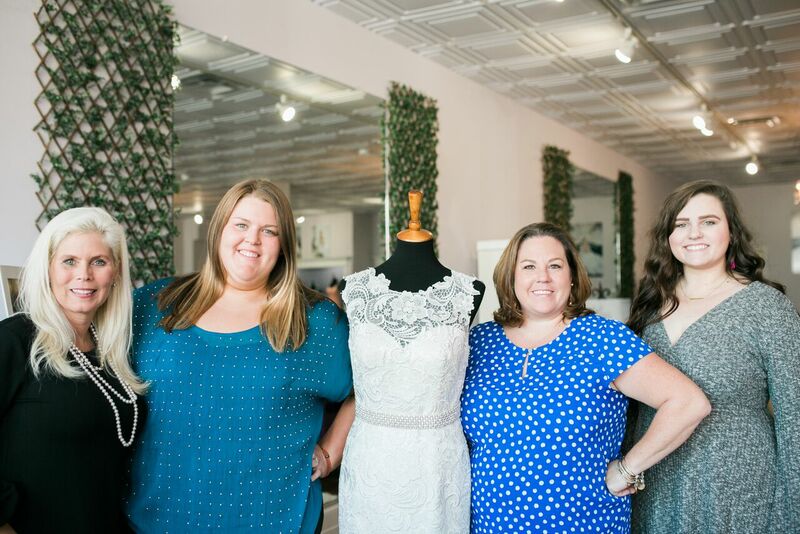 In Volume 2 of Bridal Bliss Magazine, it was announced that the magazine, along with Bridal Designer Renee Miller, would be giving away a custom wedding dress to one lucky bride-to-be. 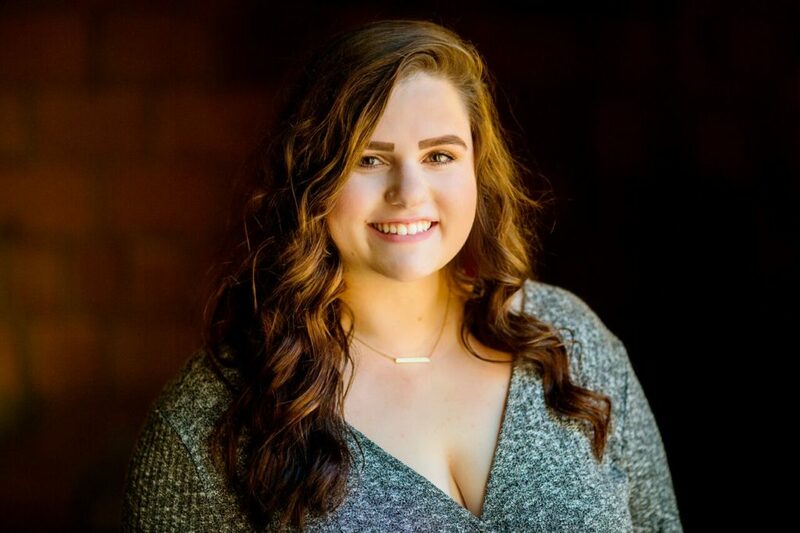 After receiving numerous stories from future brides, Courtney Moores was selected as the winner. Thinking she was coming in for a regular first-time consultation, I watched as Courtney enter the store completely unaware of the excitement that was about to begin. Once she arrived, Renee of Renee’s Bridal KY and Shannon from Bridal Bliss Classic shared with her the news that she was the winner of the giveaway. Being able to watch the heart-warming moment shared between the two ladies and Courtney was so moving. After the champagne toasts, I was able to watch as Renee sat down with Courtney to start the design process and learn more about her and her love story. 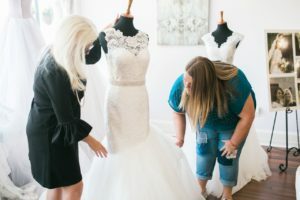 It’s clear that Renee sincerely has a passion for the bride’s wishes, inspiration, and heart when it comes to designing a gown for one of the most important days of her life. It is hard to describe the joy in the room as they started to discuss the journey they were about to embark on together as a bride and a designer. I have no doubt in my mind that Courtney’s wedding dress will be absolutely breathtaking. I cannot say enough about the graciousness and enthusiasm shown by Renee on that day in her bridal shop. She is a genuinely remarkable designer, but it is her generosity and huge heart that have made this experience even more enjoyable to be apart of. The ladies from Bridal Bliss Magazine have a way of making brides feel significant and special with each volume they produce, and this giveaway was no exception! I am always proud to be an intern for such an extraordinary team of women, but as I have watched them make this once in a lifetime opportunity possible for a beautiful bride, I am beyond honored to be learning from Shannon, Sarah, and Bekah.